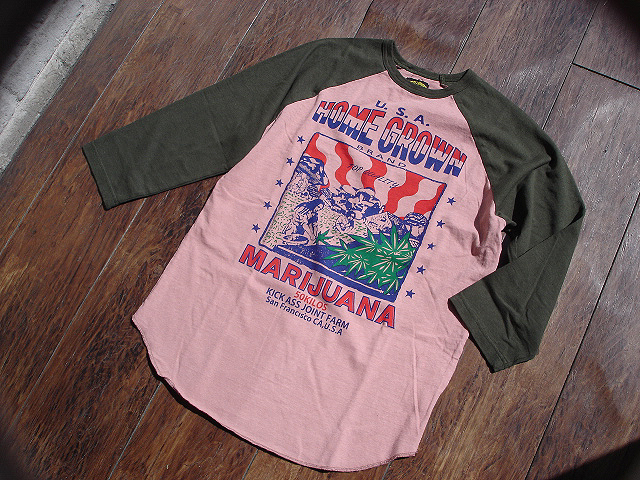 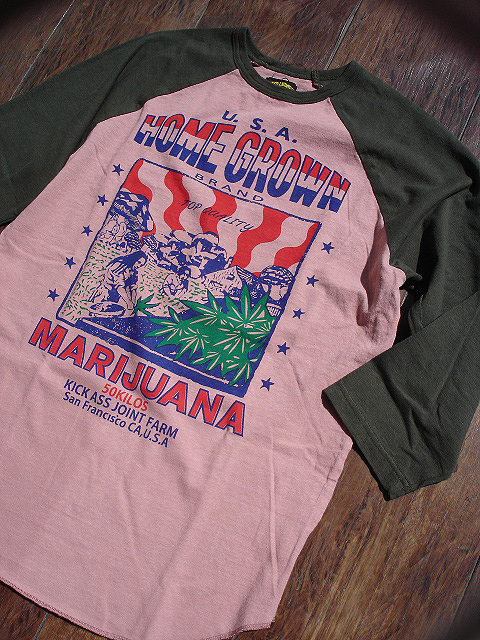 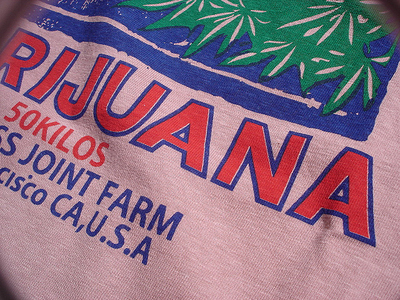 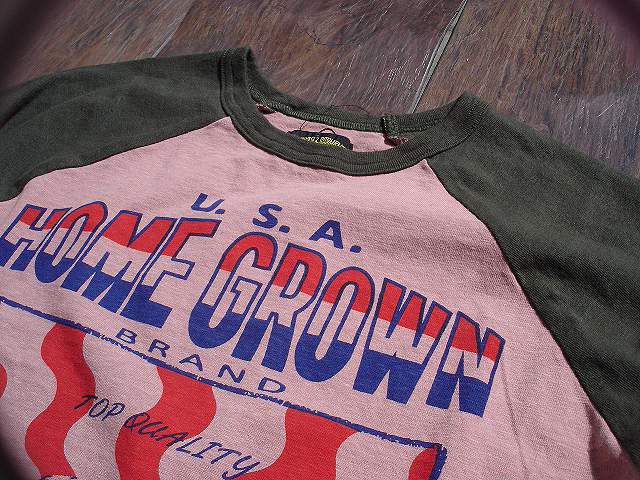 NEW : JELADO [MARIJUANA] BASEBALL T-SHIRTS !! 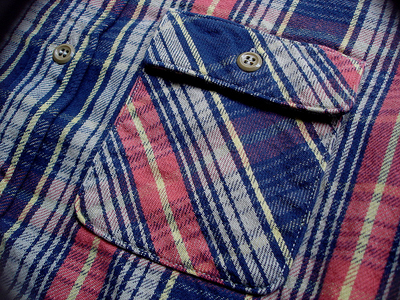 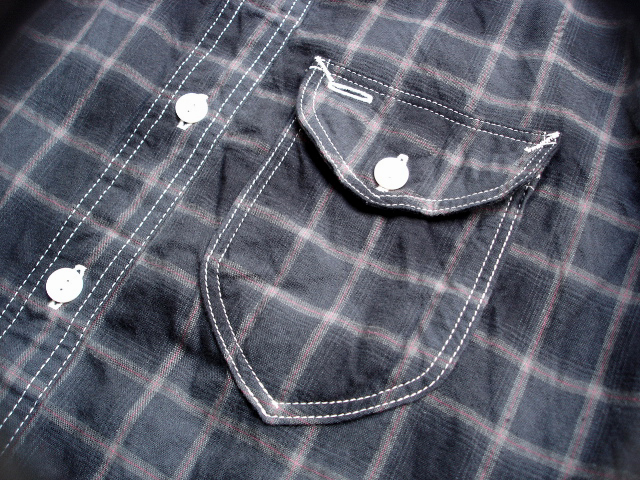 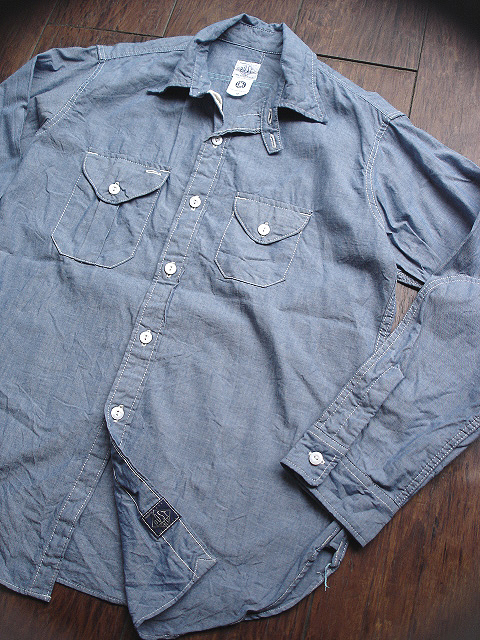 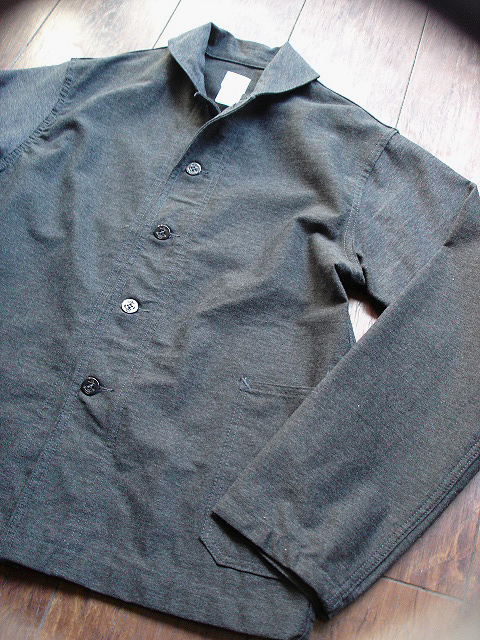 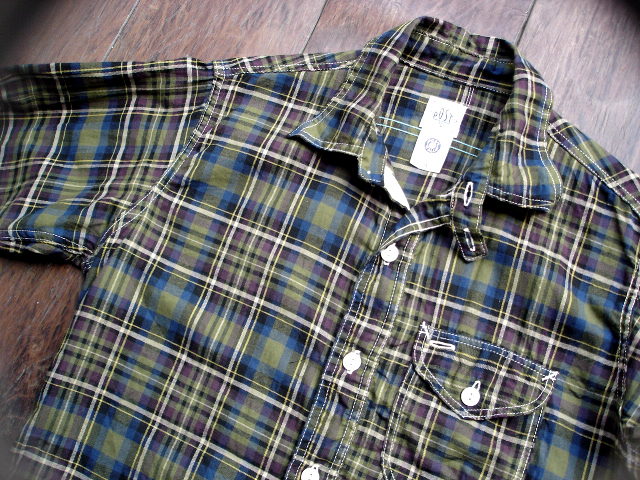 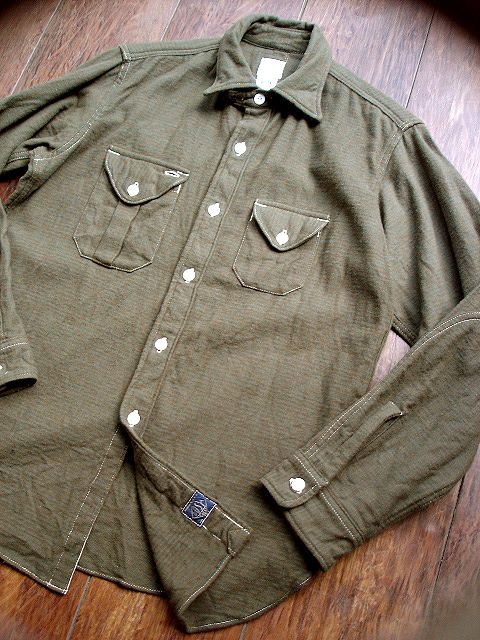 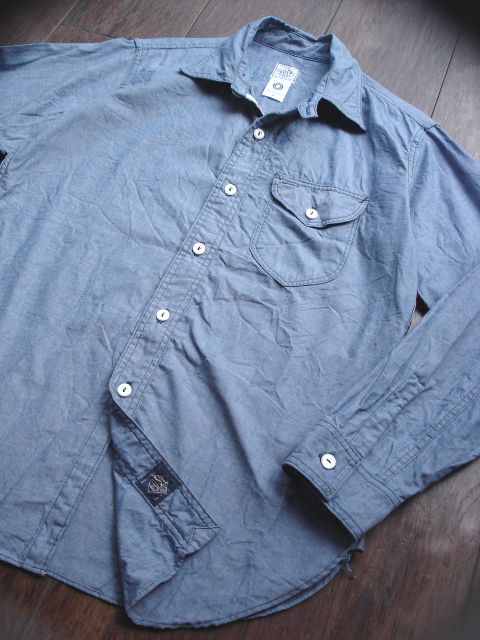 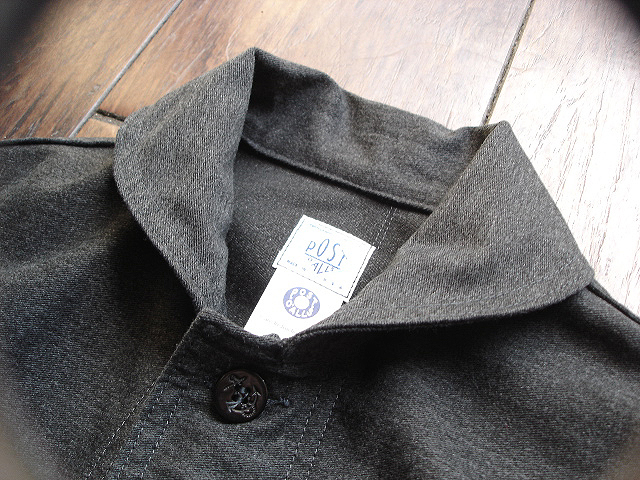 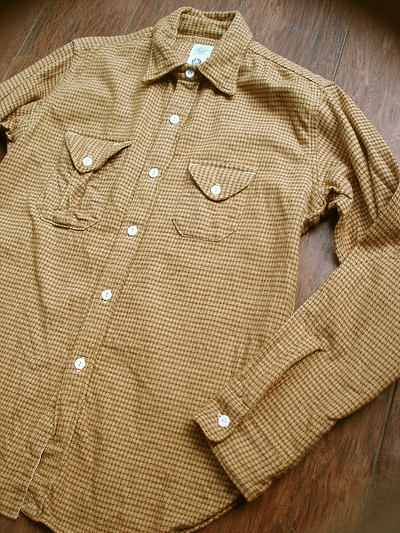 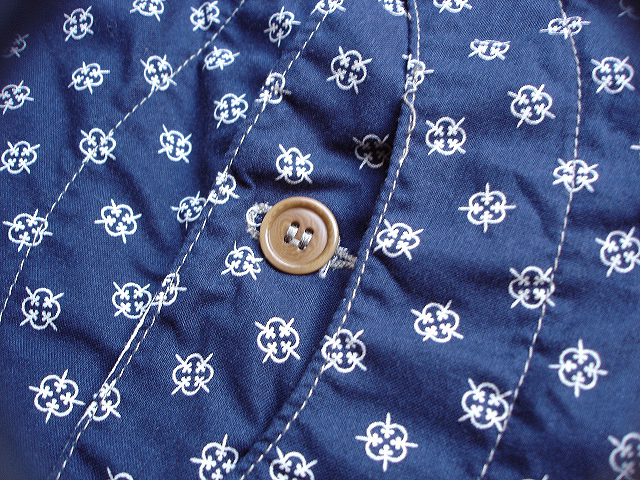 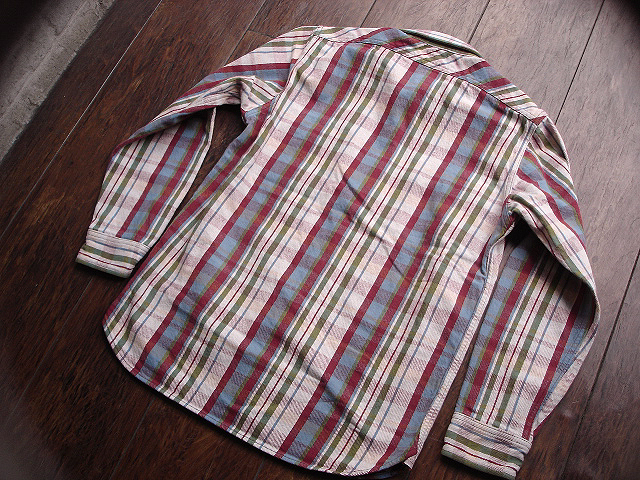 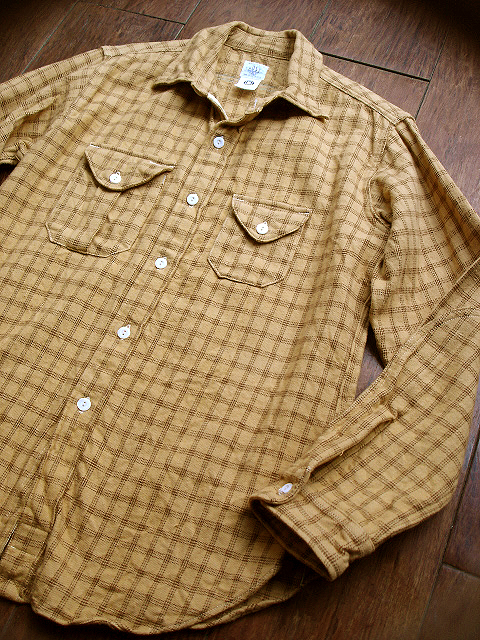 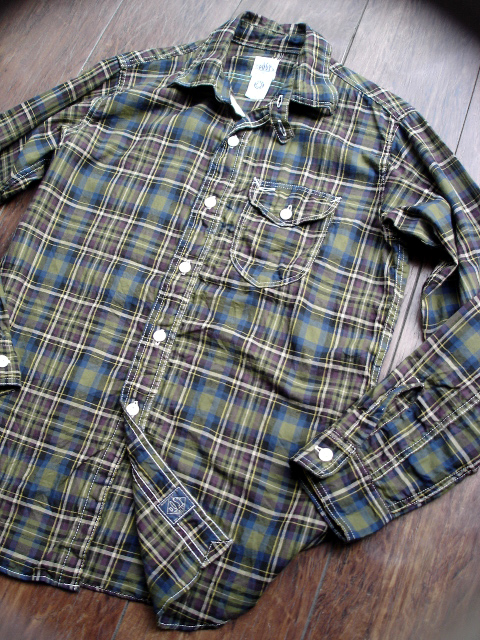 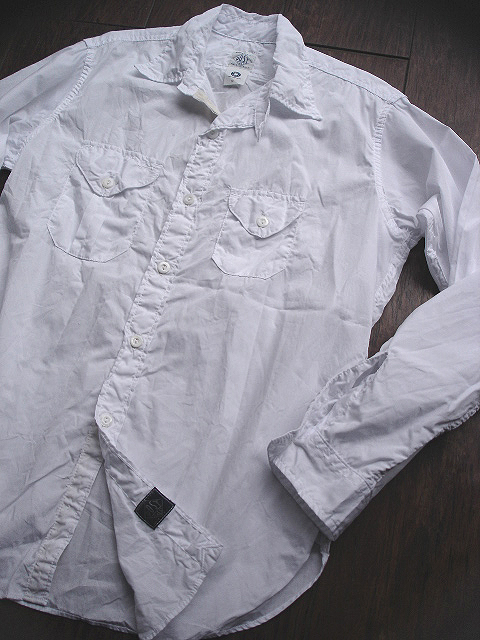 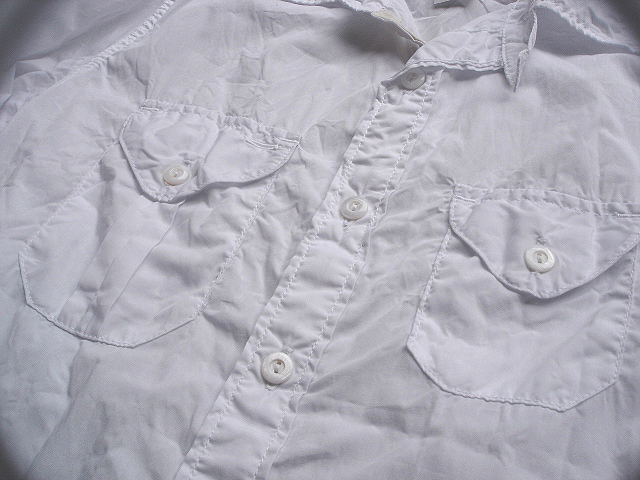 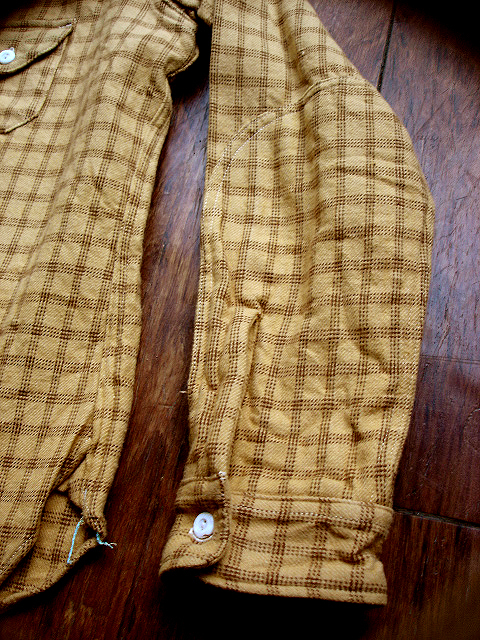 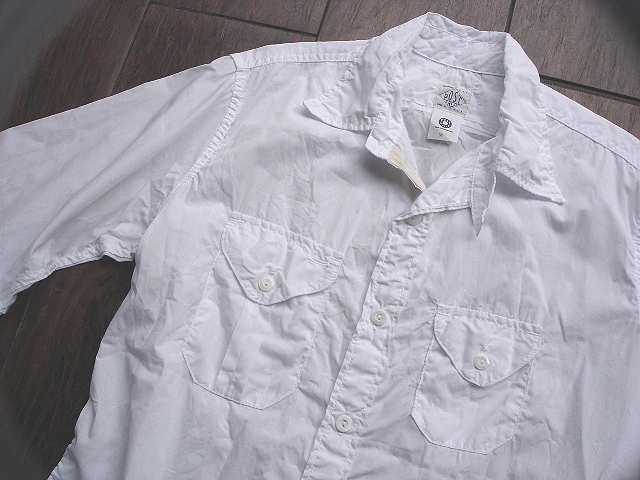 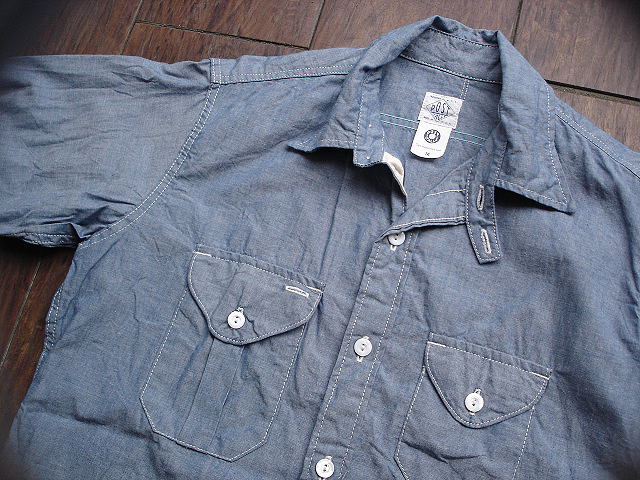 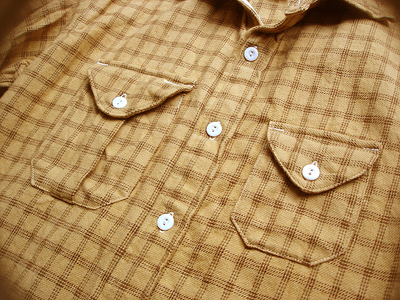 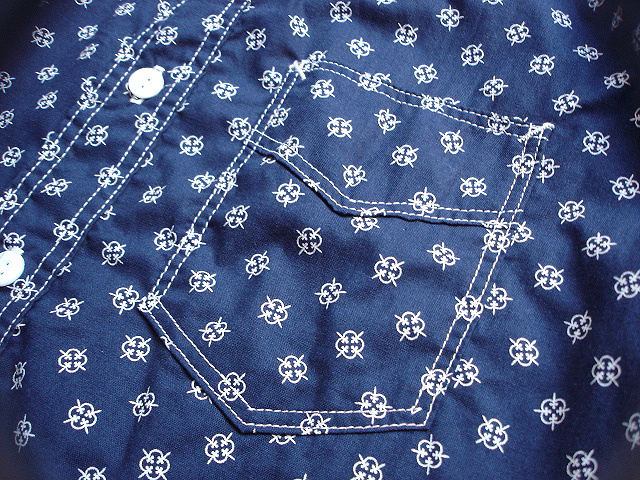 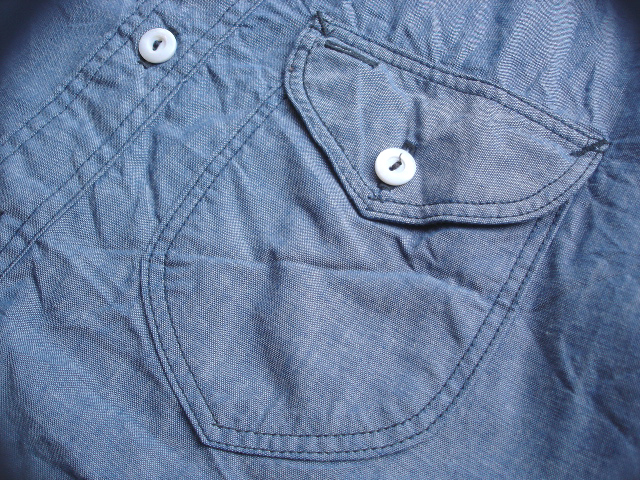 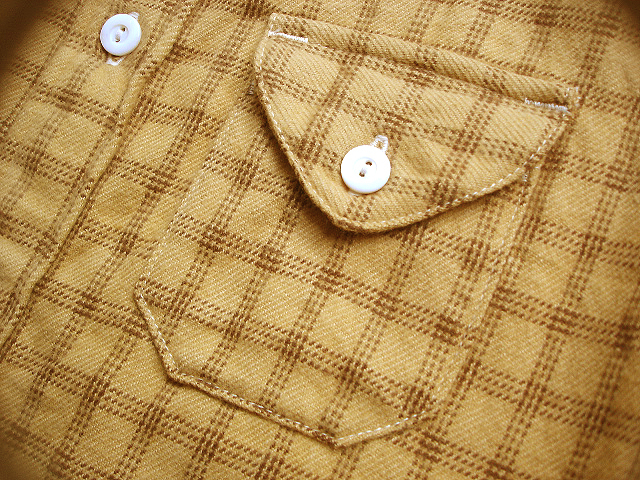 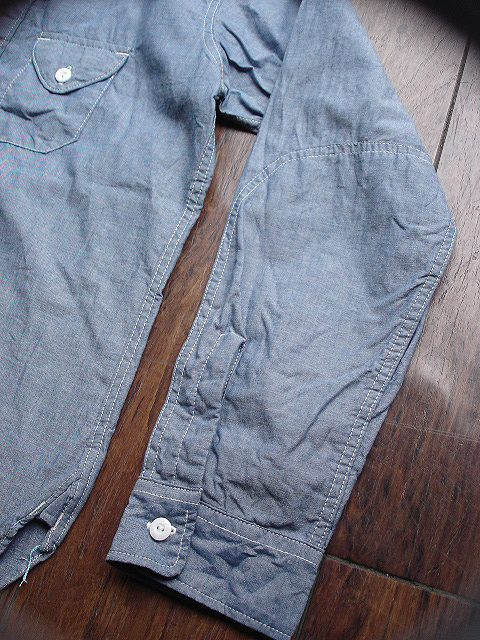 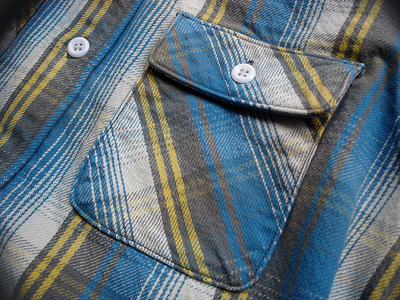 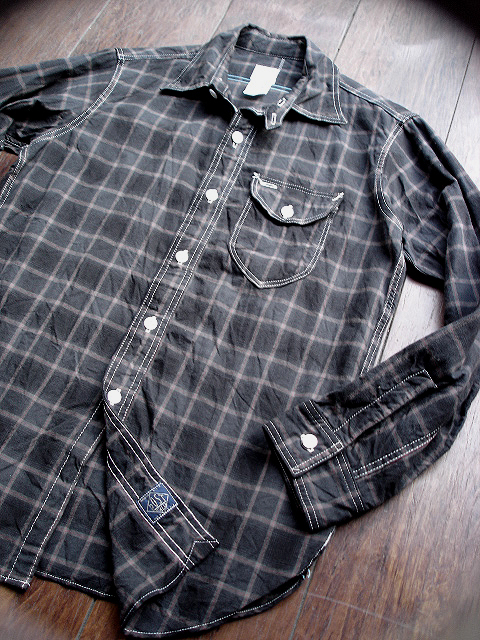 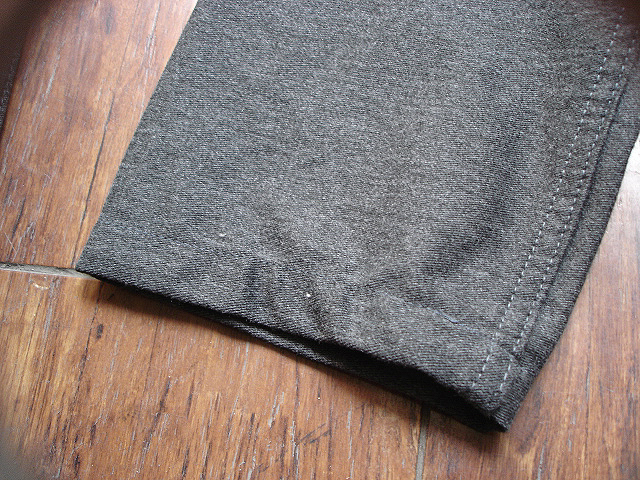 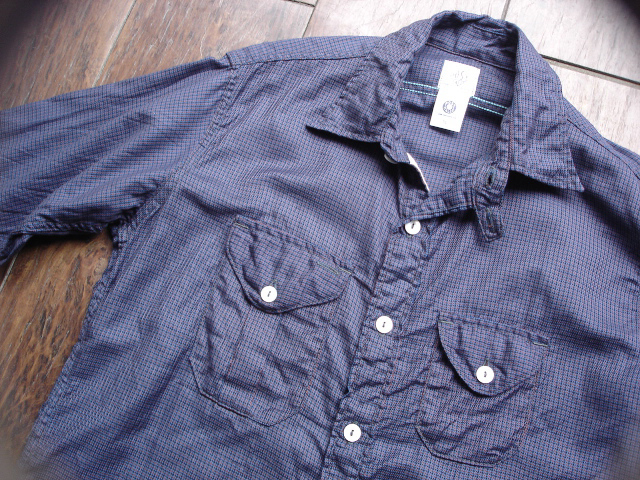 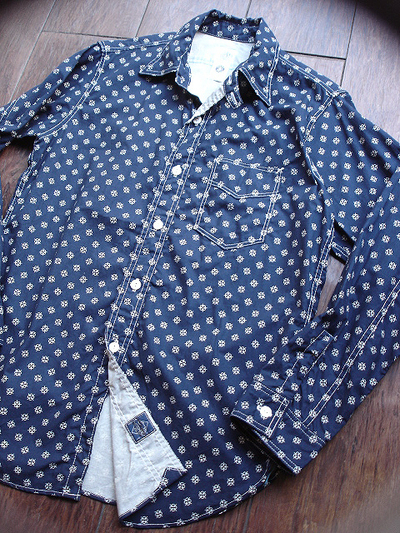 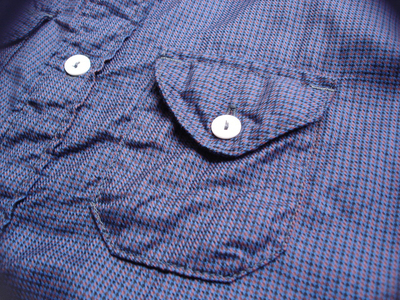 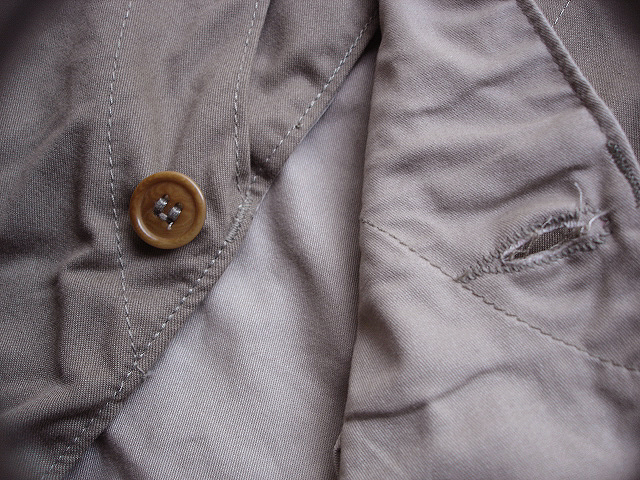 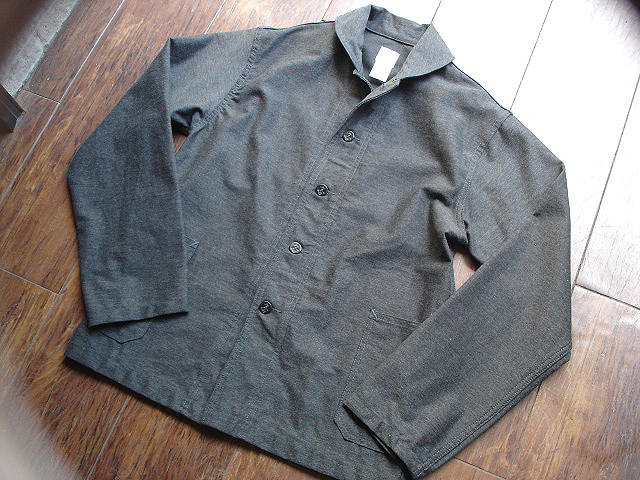 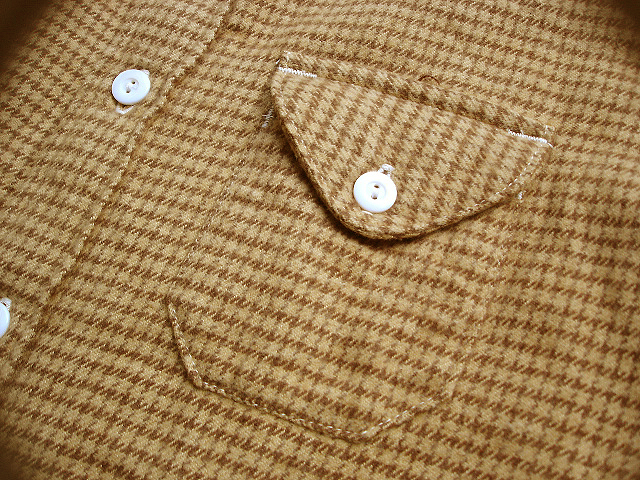 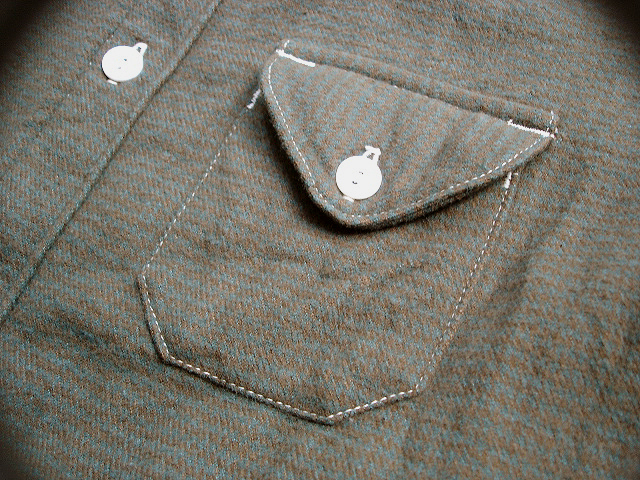 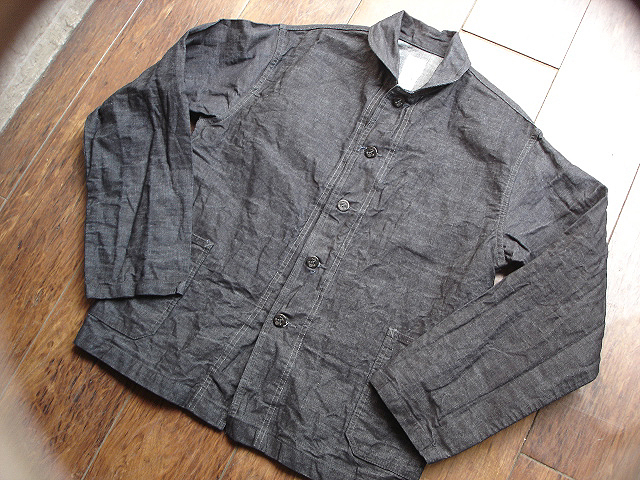 NEW : POST [ENGINEERS' SHIRT 3] 2012 F/W [PART-2] !! 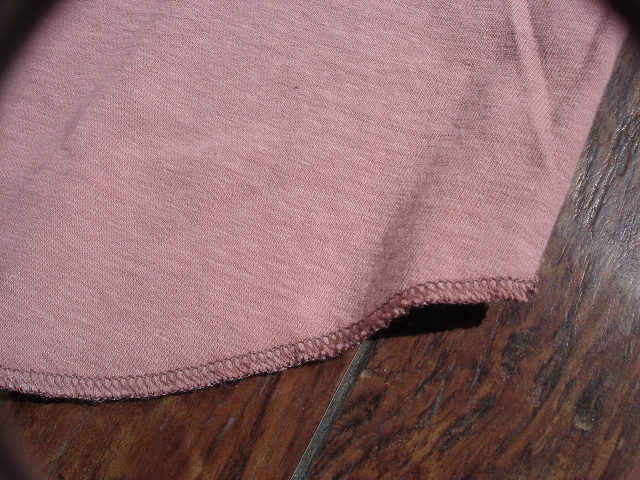 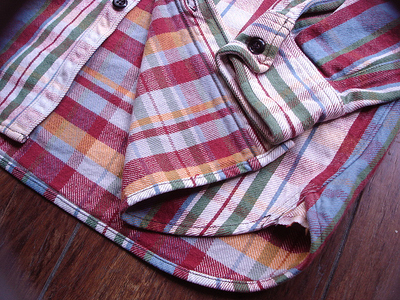 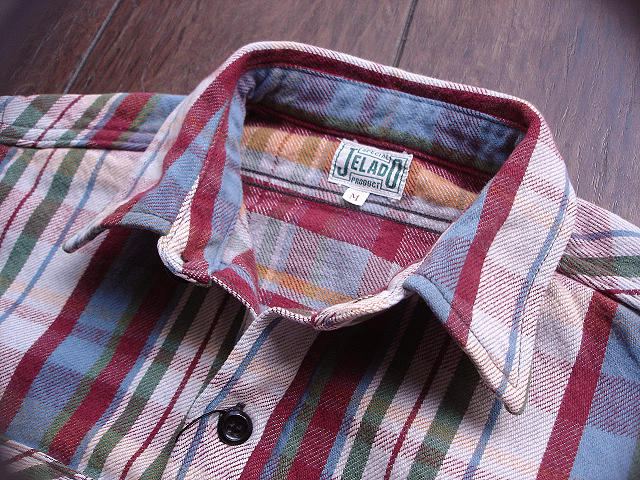 NEW : JELADO [FLLANNEL SHIRTS] 2012 F/W "new color" !! 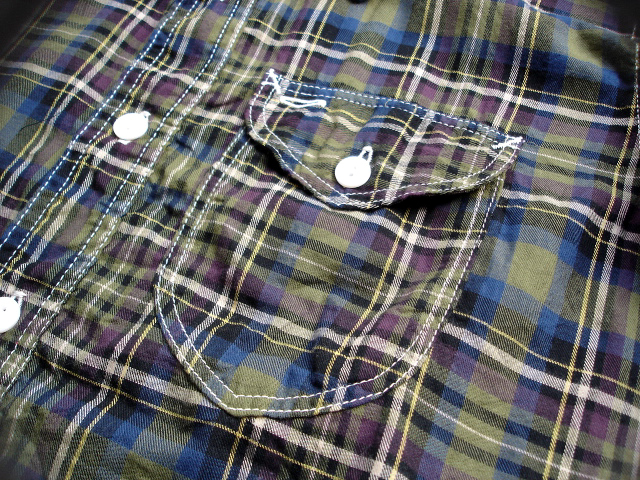 NEW : POST O'ALLS [ROYAL TRAVELER] & [The POST-R] 2012 F/W !! 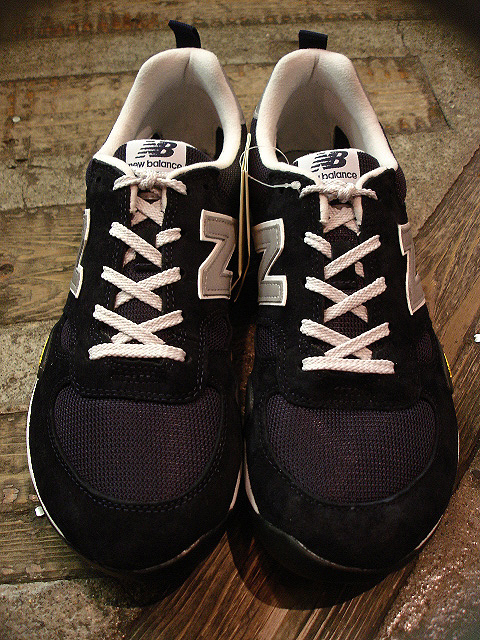 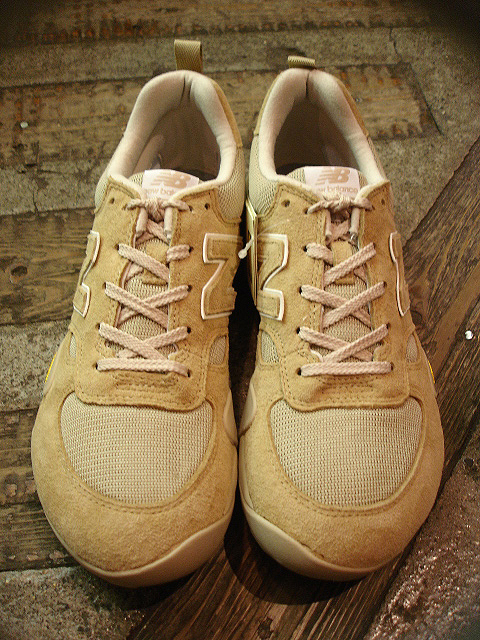 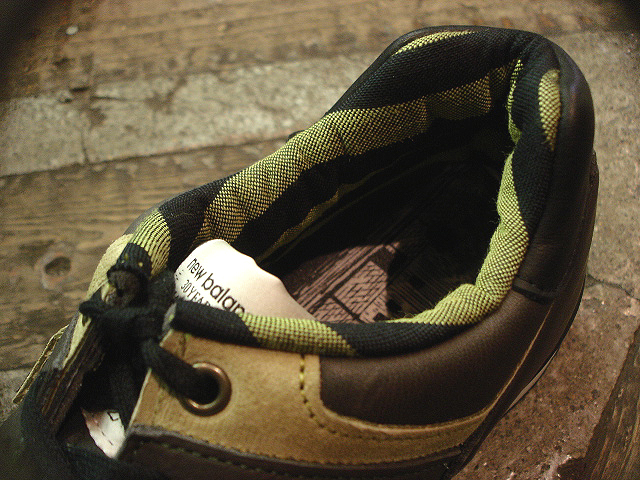 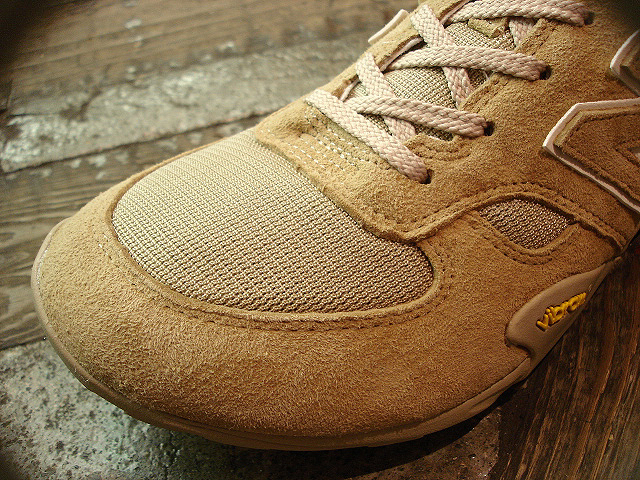 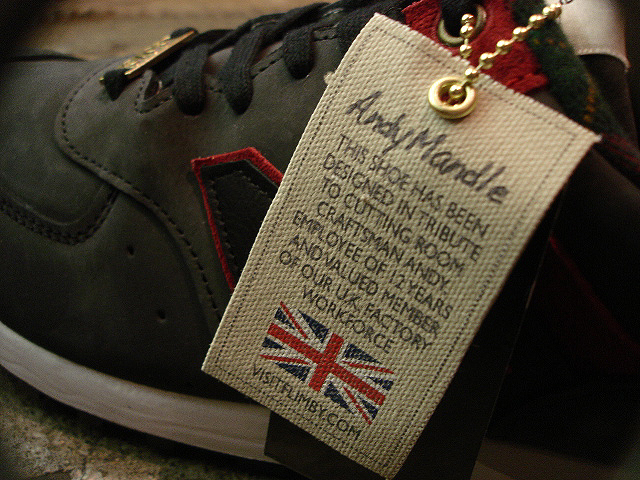 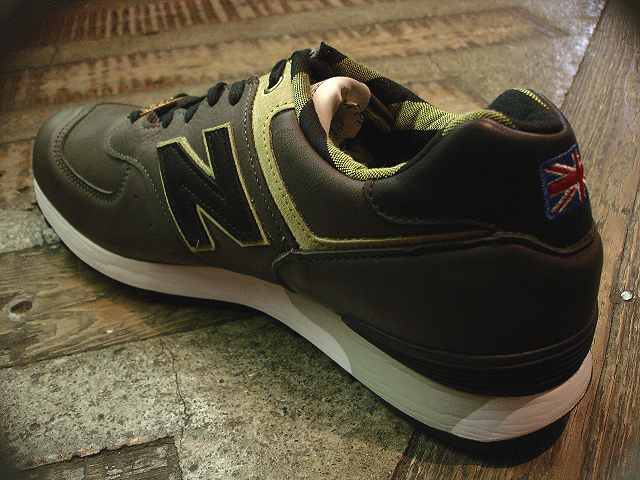 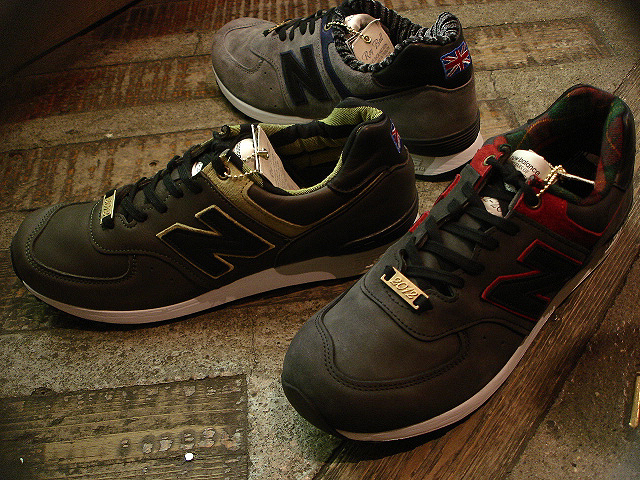 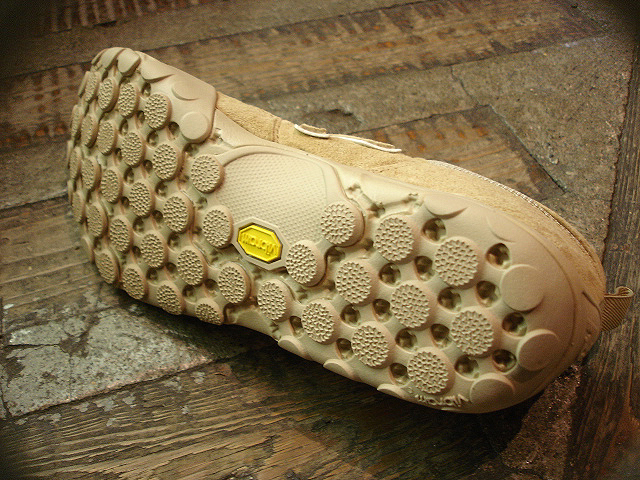 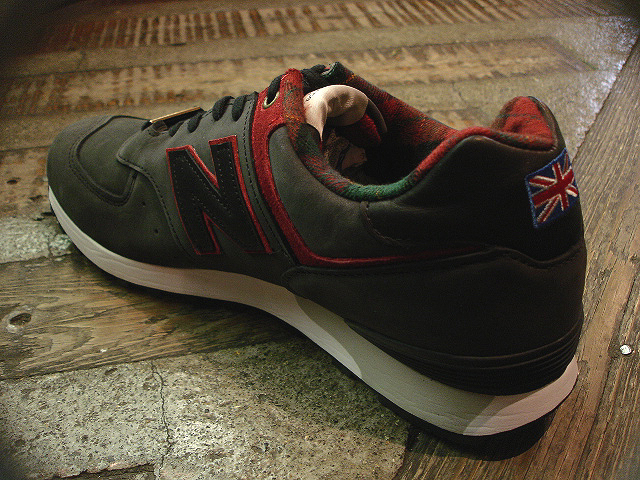 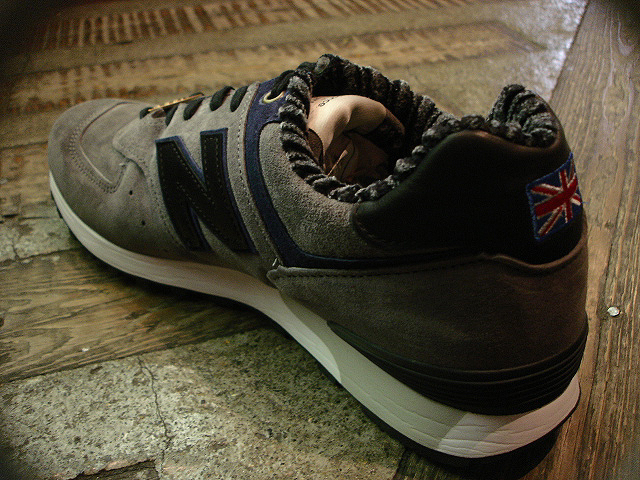 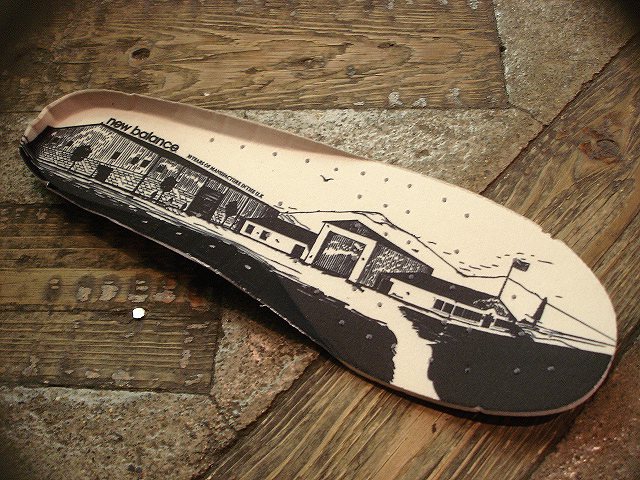 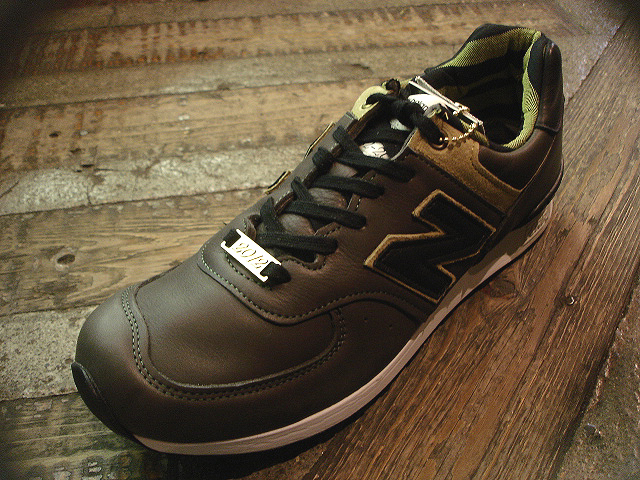 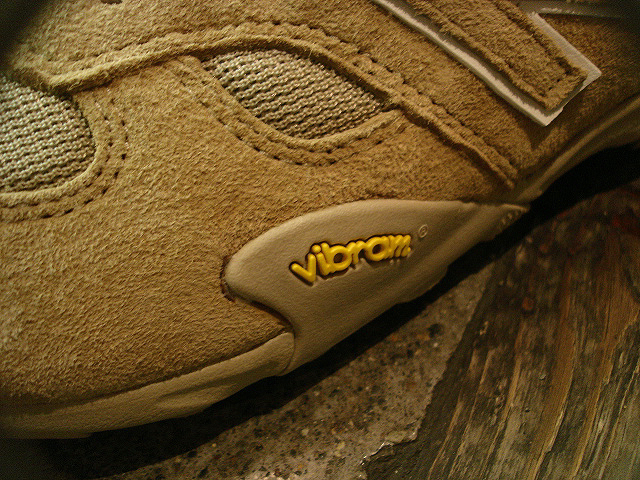 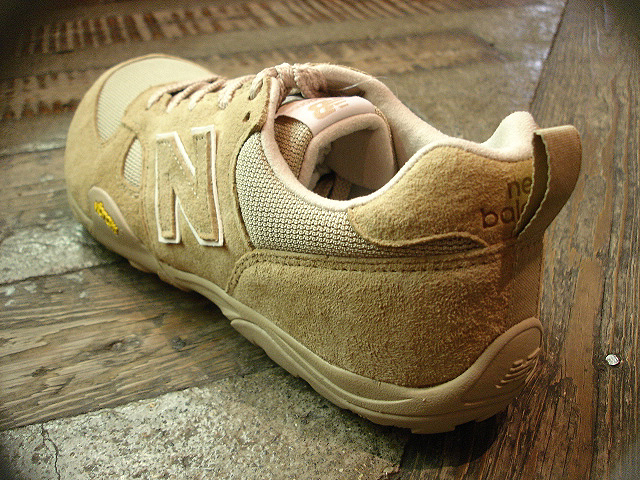 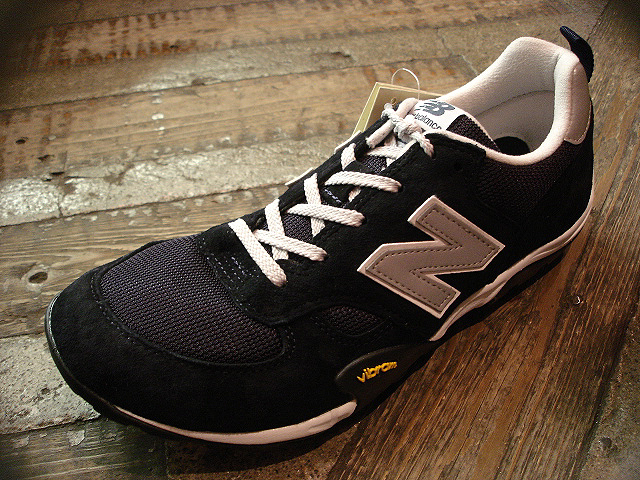 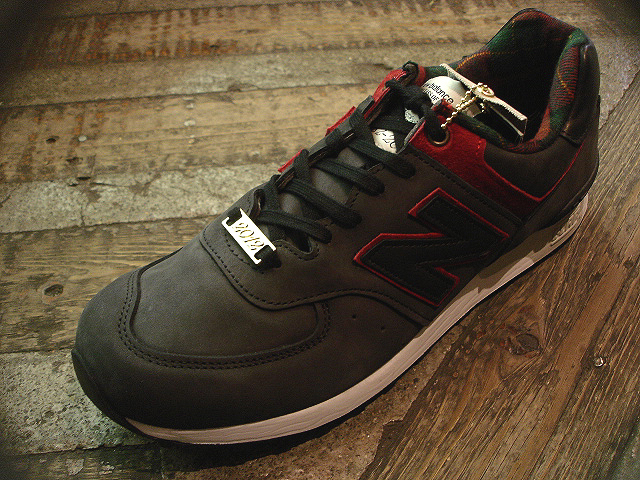 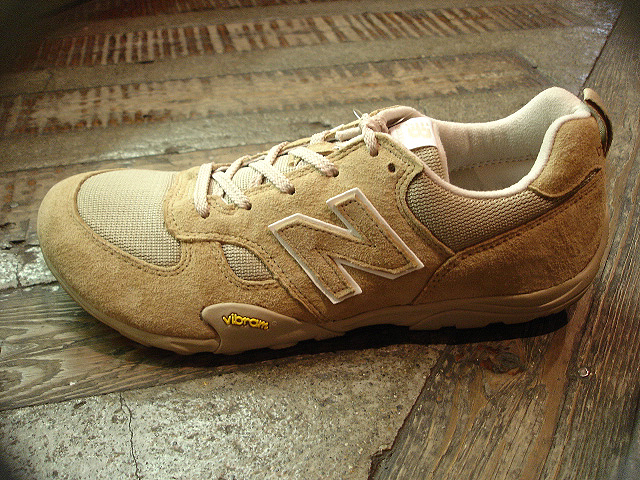 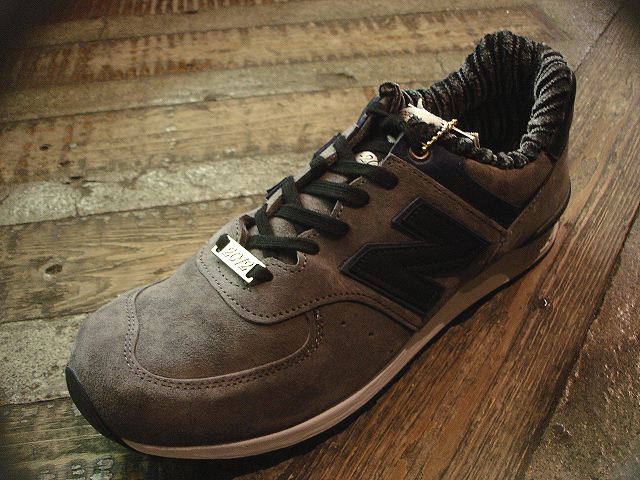 NEW : new balance [M576] "30YEARS OF MANUFACTRE IN THE U.K."[LIMITED] !! 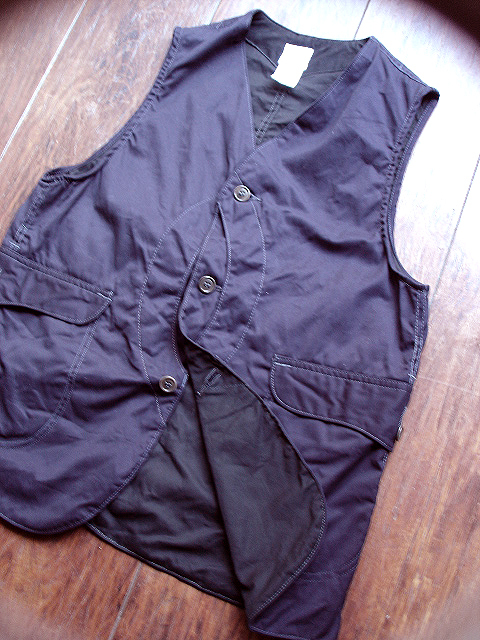 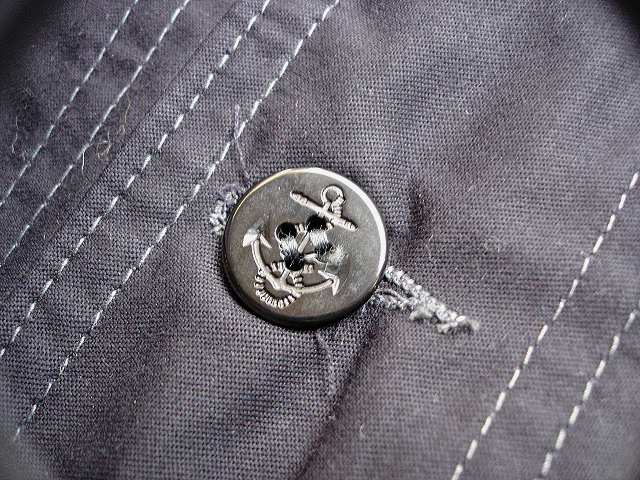 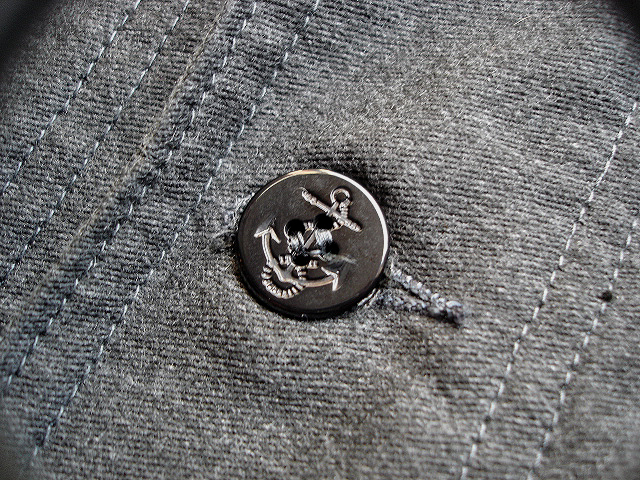 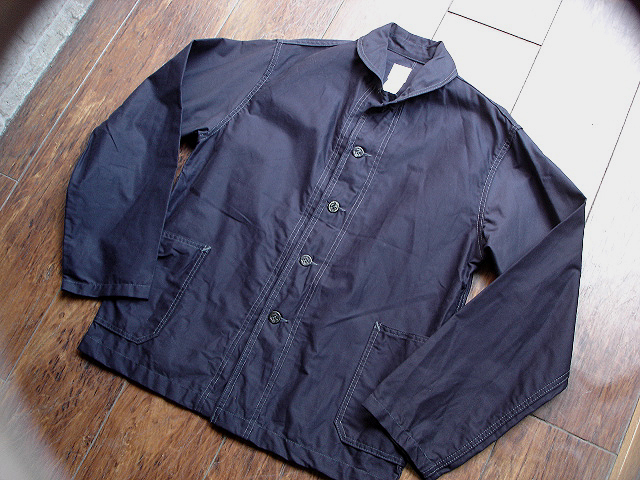 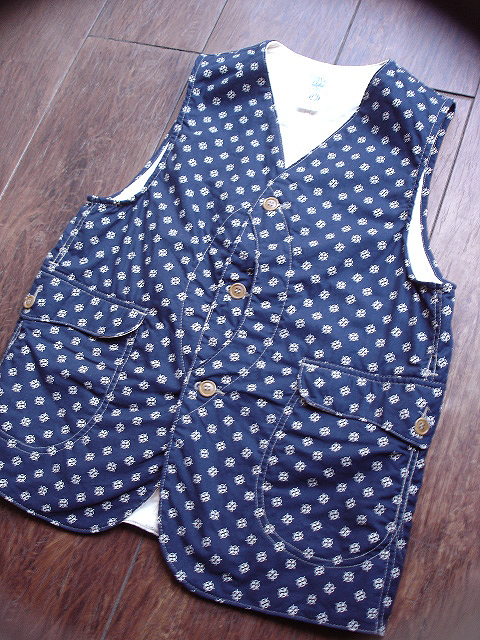 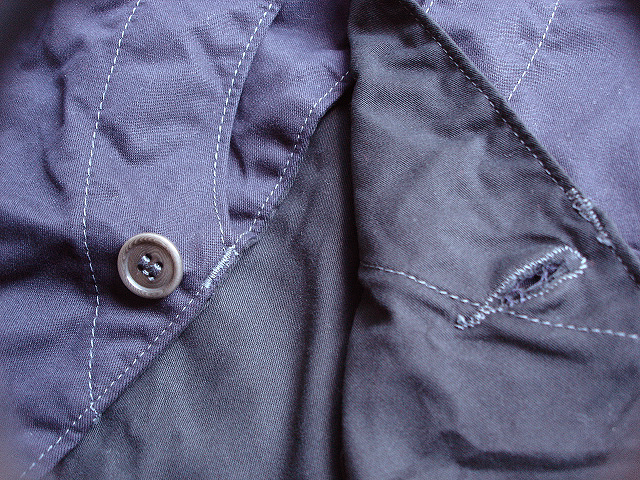 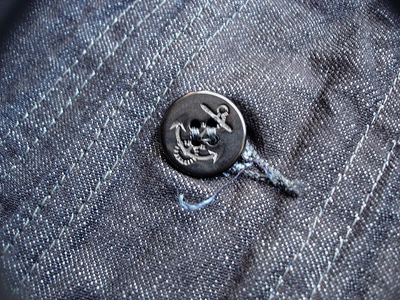 NEW : POST O'ALLS [Navy Blue] USN TYPE COVERALL JKT !! 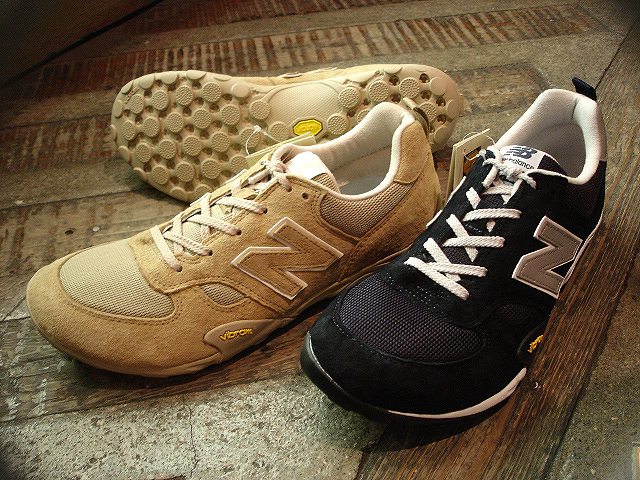 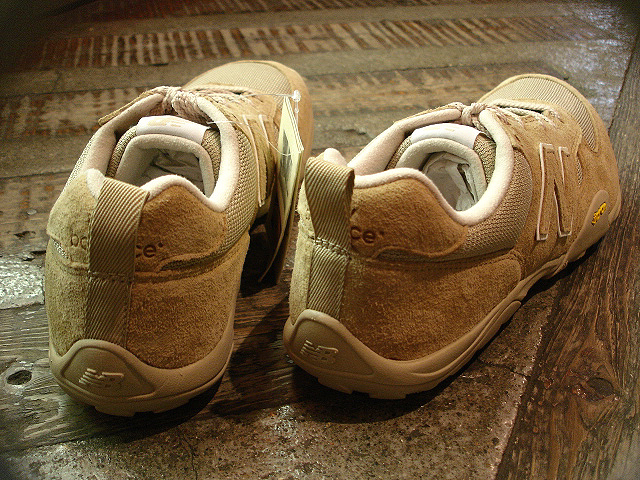 NEW : new balance [ML71] LIMITED EDITION "BEIGE & NAVY" !! 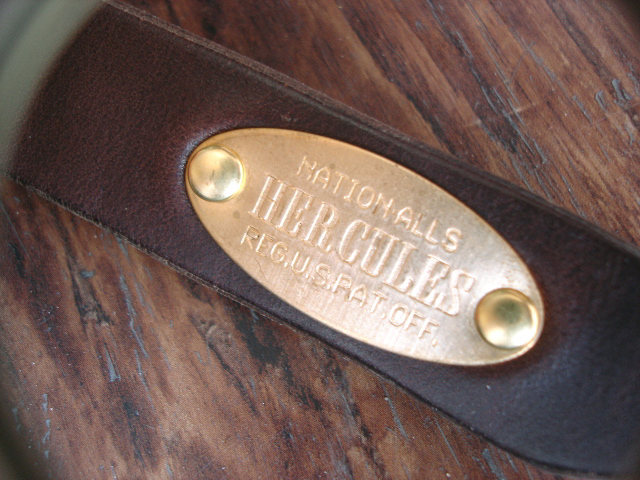 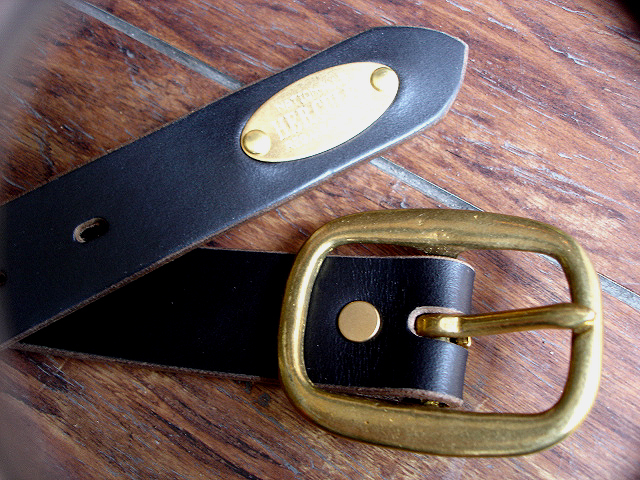 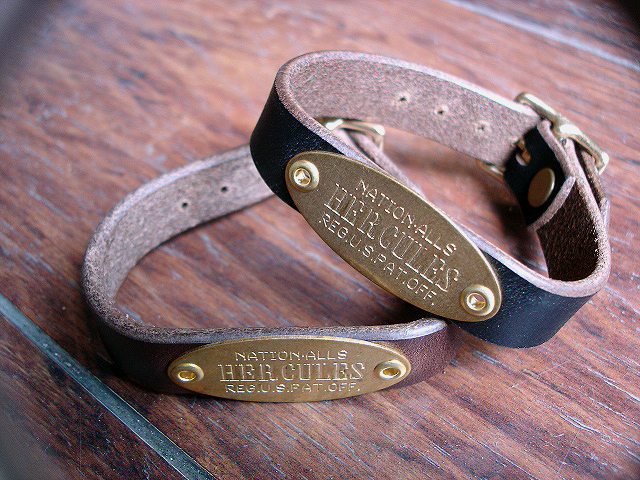 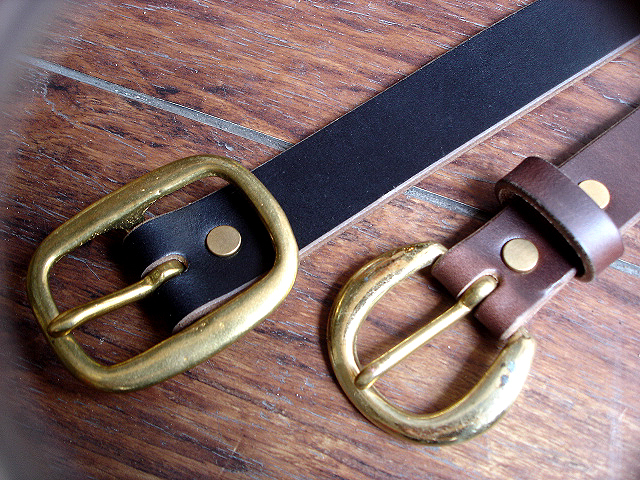 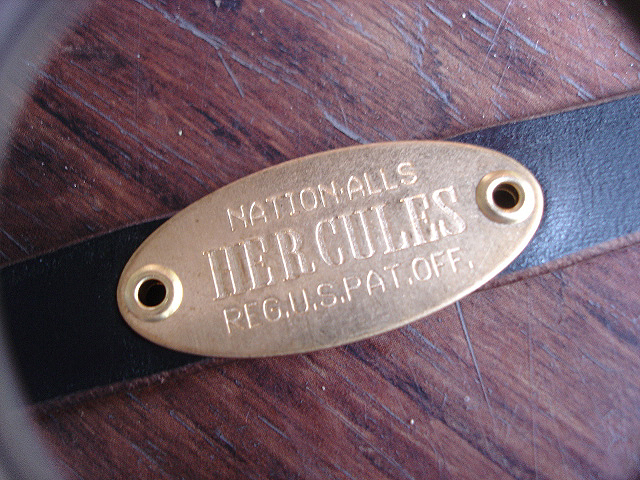 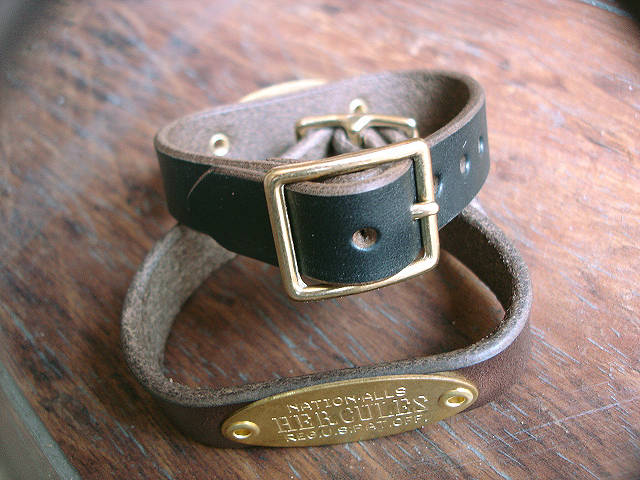 NEW : JELADO [HERCURES] ORIGINAL "BELT & BANGLE" !! 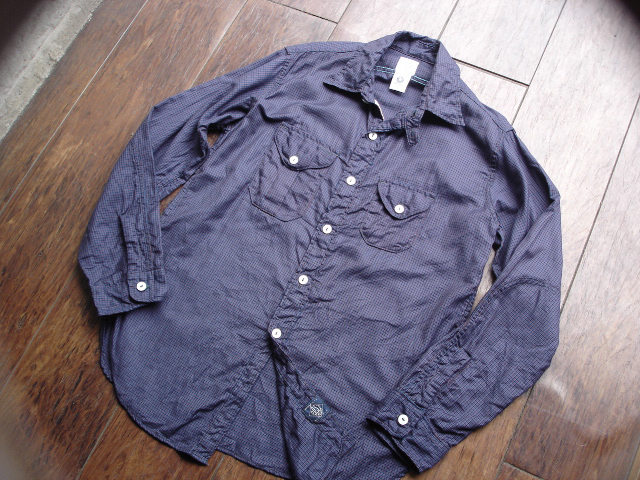 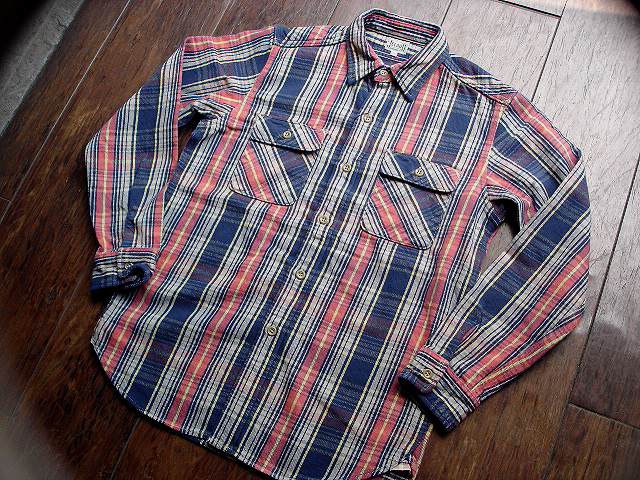 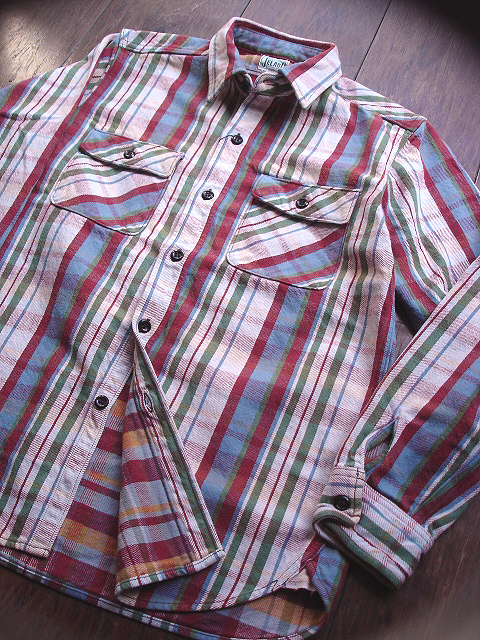 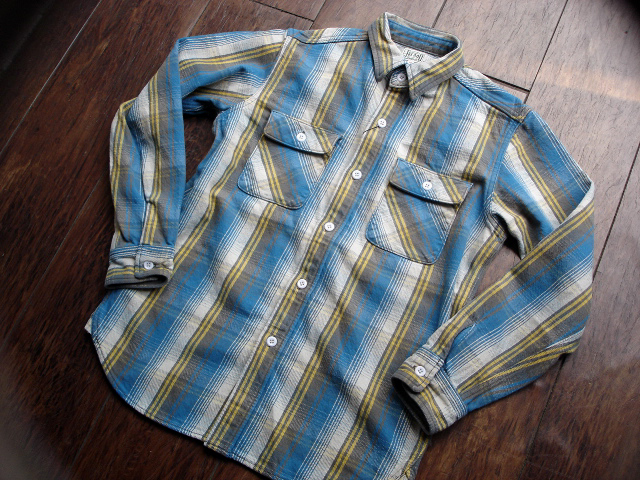 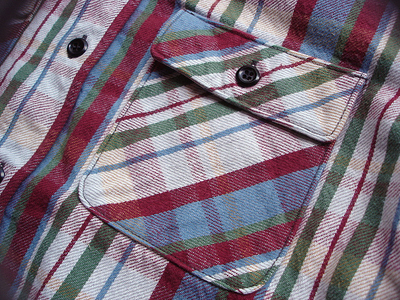 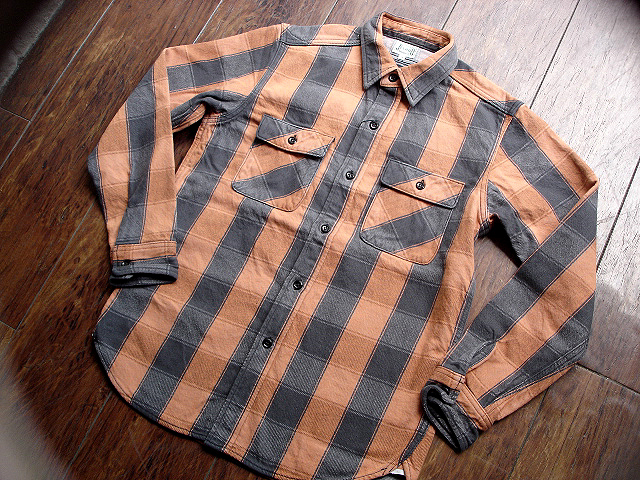 NEW : POST [ENGINEERS' SHIRT 3] 2012 F/W !! 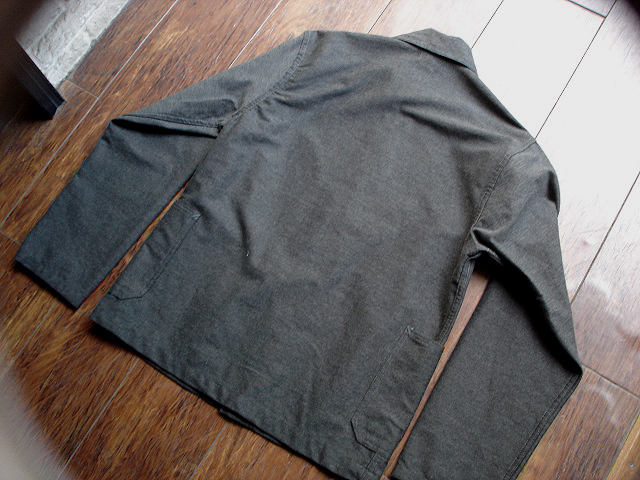 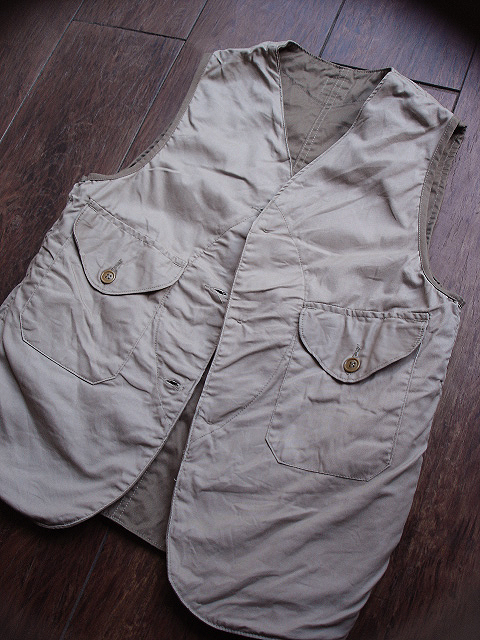 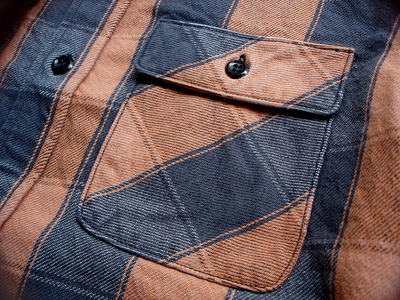 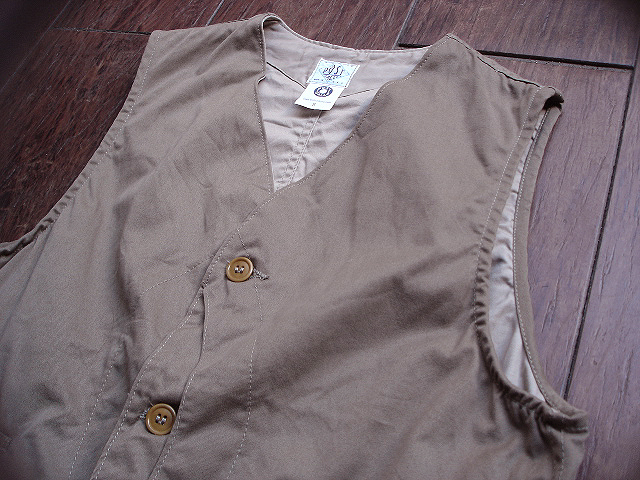 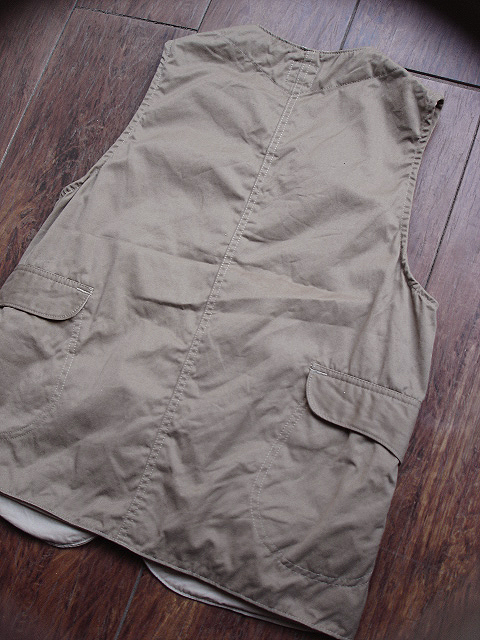 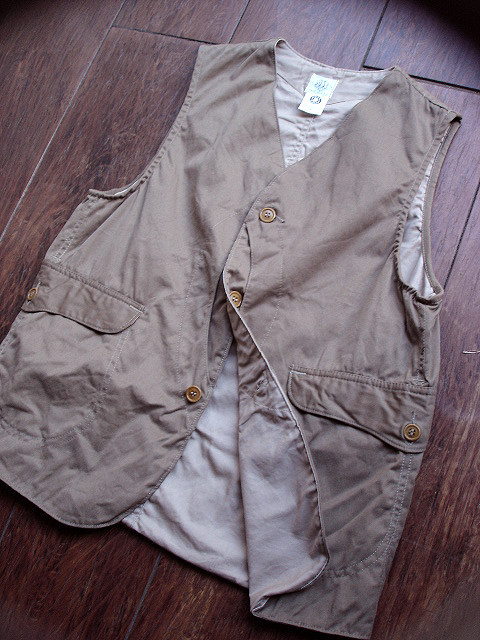 NEW : POST O'ALLS [C-POST 6] "2012 FW" !! 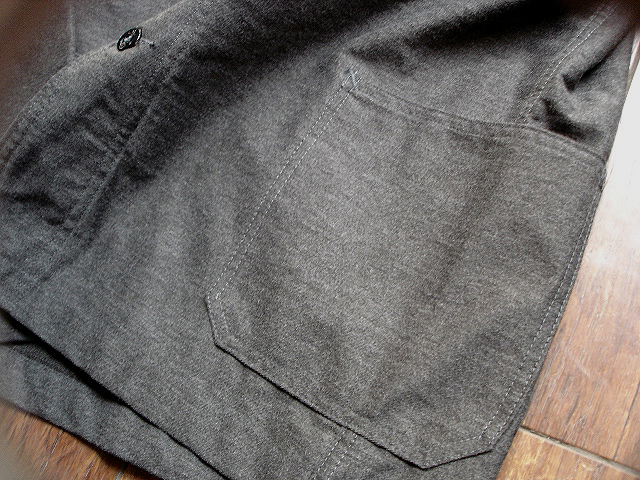 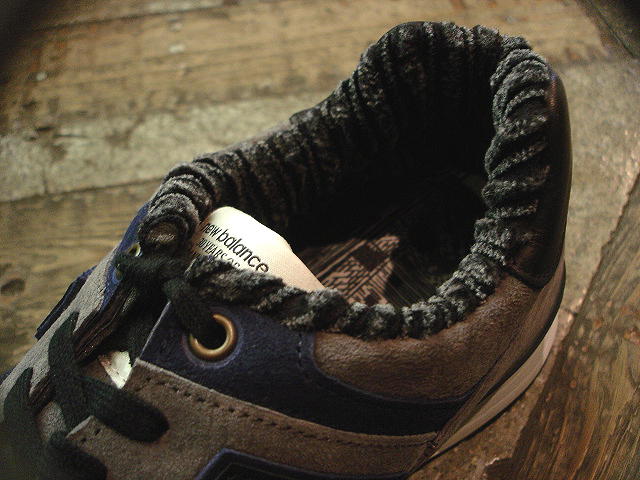 NEW : JELADO [20's STYLE DRESS SHOES] "GOTHAM" !! 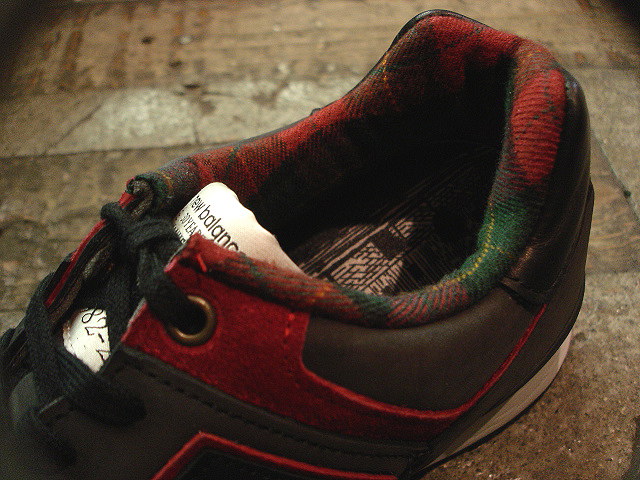 NEW : ALIFE "PUBLIC MID" CRAPE & "SLIP-ON" CANVAS !! 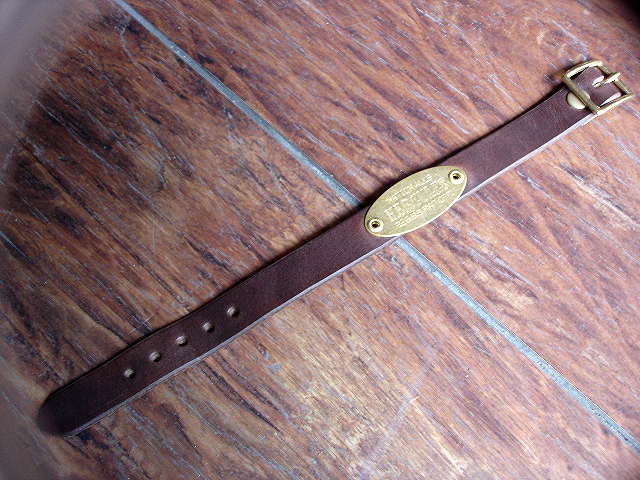 NEW : [SMART TUNEOUT LONDON] "WATCH COLLECTION 2" !! 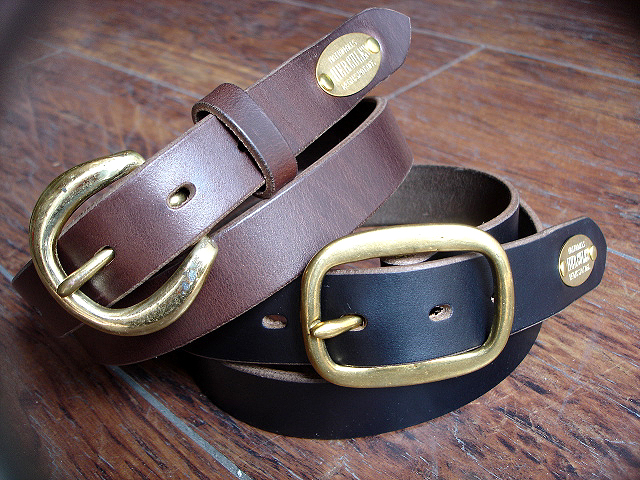 NEW : [SMART TURNOUT LONDON] "WATCH COLLECTION" !! 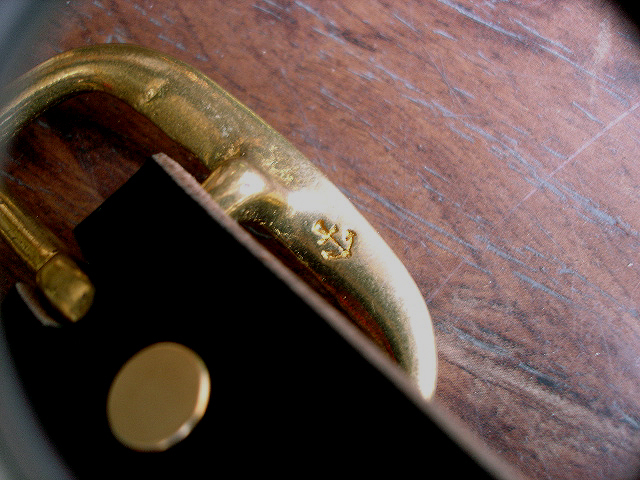 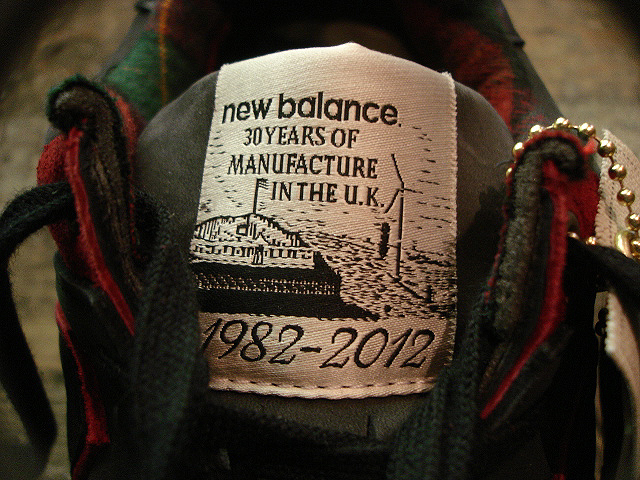 "30YEARS OF MANUFACTRE IN THE U.K."